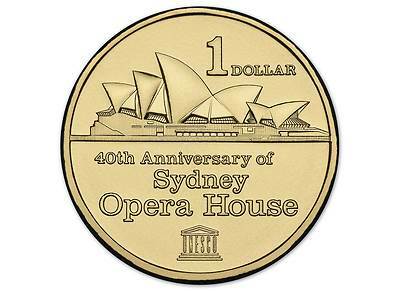 The 40th anniversary of the Sydney Opera house is in October. Another dollar to add to the collection. 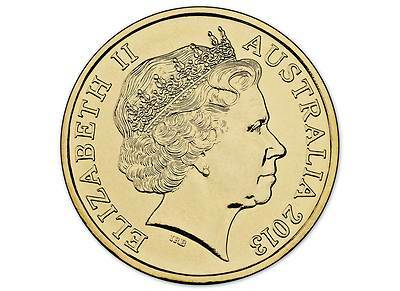 (02-09-2013, 07:28 PM)purplepennyhunter Wrote: Another dollar to add to the collection. Nice coin what's the next one next week? (02-09-2013, 10:06 PM)runway Wrote: Nice coin what's the next one next week? Election 2013 $1 perhaps trout? The 40th Anniversary of last week. The Opera House is one of the most iconic Ausse buildings and is probably the best recognised by "Dark siders". I had a look at this today. Its actually quite nice, and I must admit I was tempted. Fortunately though, sanity prevailed. Can't say the same about the $4,000 recumbent trike (or maybe the quad) I test rode... I can definitely see one in my near future. Current time: 26-04-2019, 12:57 AM Powered By MyBB, © 2002-2019 MyBB Group.